She needed help feeding her kids nutritious food they would actually eat. Common problem for almost all parents, right? So this mom turned to her friend Jill for help. Jill Litwin not only made delicious vegetable recipes that were actually fun to eat for her friend’s child, but it also turned that moment into something that would help thousands of parents across the nation. Peas of Mind believes all food can be fun, and that goes for vegetables, too. From Veggie tots to Peas of Pi Pizza, parents now have the peace of mind knowing their kids are actually eating a balanced meal. And for the woman who spent hours in the kitchen coming up with this fun? Well she now has a child of her own, a husband, and a new life in SW Minneapolis, where she remotely manages her business. 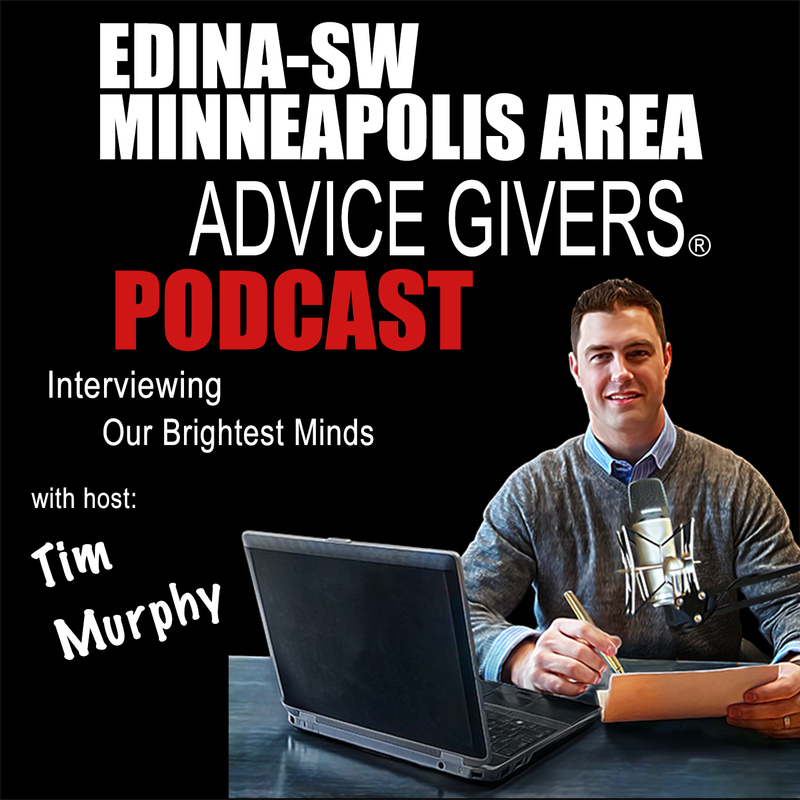 Learn more about Jill, her products, and the fascinating story behind the evolution of Peas of Mind on Episode 11 of Advice Givers (R).